This long-weekend silent Open the Heart and Still the Mind Compassion retreat will draw on the wisdom of Buddhist psychology and the inspiring teachings and practices of Kuan Yin, the bodhisattva of compassion, who “Listens to the cries of the world at ease." After establishing a calm and grounded body, heart and mind, we will focus on the practice of loving-kindness (metta) meditation and the deepening of compassionate wisdom. These practices strengthen our boundaries and provide us with a secure foundation of courage and trust. Please visit http://emoyeni.org.za/dana-the-joy-of-giving-and-receiving/ and http://emoyeni.org.za/detailed-retreats-list/ for cost and accommodation information. A pre-retreat individual session is recommended for newcomers or if you have not attended one of Sue’s residential retreats before. If you would like to book an individual session before this retreat, in person (if you are in Cape Town) or via Skype/Whatsapp, the fee of R850 is fully covered by medical aid. Please contact Sue on sue.stillmind@gmail.com to arrange a time. 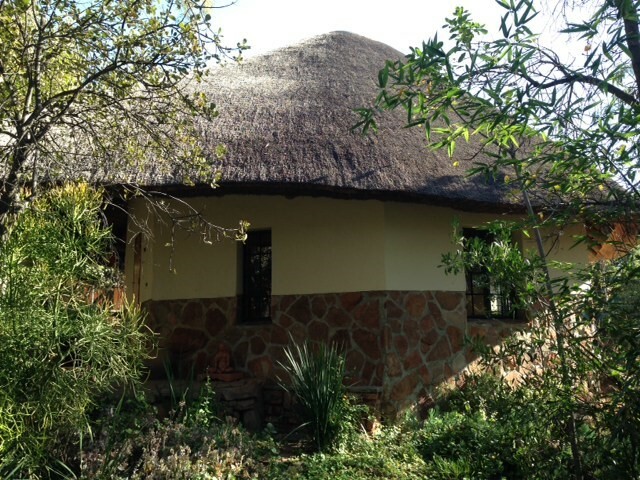 Please Note: To receive CPD points and your certificate(s) this year, there is an annual admin fee of R175, payable upfront on booking to Stillmind Retreats: Banking details above- thank you.